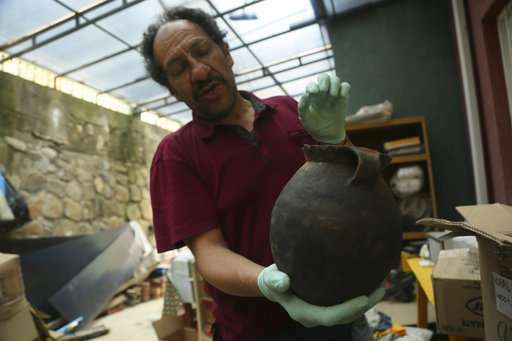 "The vessels are whole and are Incan," said Jedu Sagarnaga, an archaeology professor at Universidad Mayor de San Andres in La Paz who led the investigation. 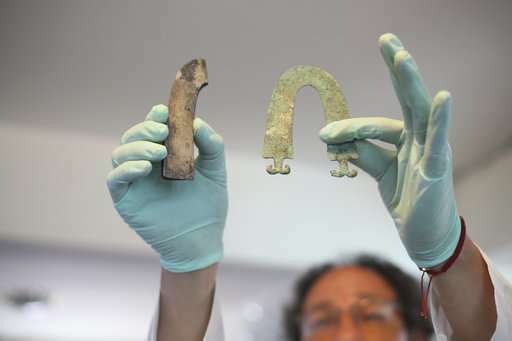 "This finding reaffirms our identity and culture and shows that not only was there an influence from the Incas, but from other people as well," said Julio Condori, an archaeologist who runs the Archaeological and Anthropological Research Center in Tiwanacu and was not involved in the excavation. 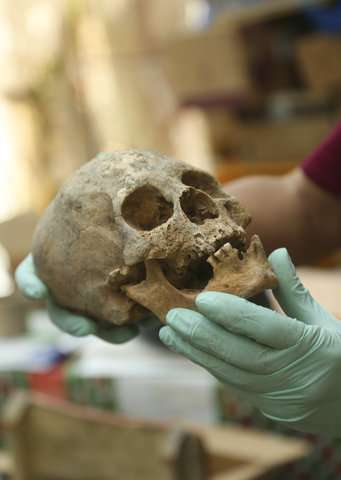 Bolivian Minister of Culture Wilma Alanoca called it an "unprecedented discovery." Sagarnaga said that in addition to the bones, the burial site held more than 150 decorative bronze objects including necklaces, bracelets, ornaments for women's hair, large broaches, and two horseshoe-shaped headbands used by nobles. 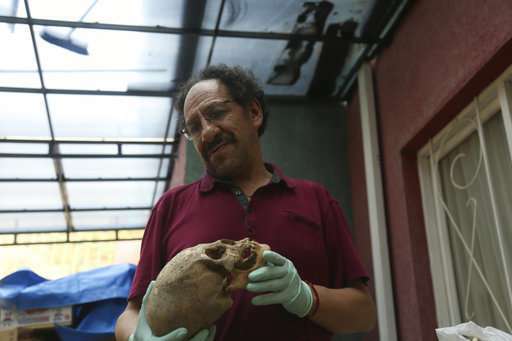 "These were personal favorites of the deceased, whereas the vessels were more for the community," Sagarnaga said. 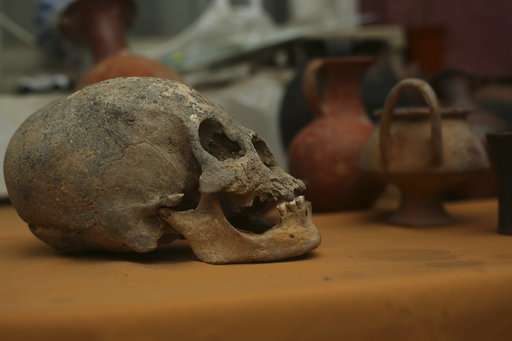 The remains were taken to an archaeological center for further study and will eventually be returned to a museum in Viacha. WHY KEEP WASTING MONEY ON THESE STUPIDITIES EVEN NOW ? Why Not Try Tesla Tunnels With His MWh Batteries that can move INSIDE them From East To West & COME OUT To Capture Solar Energy Around The World FOREVER ! Which is Faster? Battery Hurrying inside The Tunnel OR The Sun Above ?